Book in advance & save up to 20%! 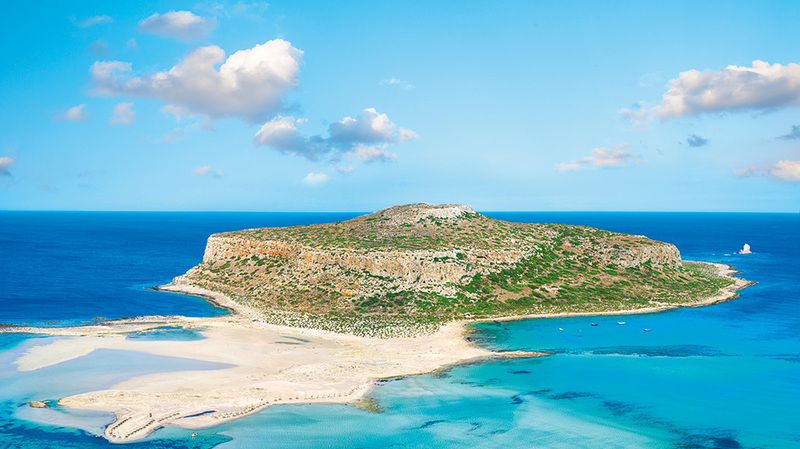 If there’s a single Mediterranean destination that has it all, it’s Crete. From fine dining and a buzzing nightlife to pristine nature and deep-rooted traditional values, Crete is a land of myths and music, poets and painters. Add one of the world’s top archaeological sites, Knossos, and some of the Mediterranean’s best beaches to the mix for the experience of a lifetime. Grecotel enhances all this, with dazzling resorts designed to make your holiday fantasy real. Luxurious villas and suites become romantic retreats for couples and beachfront bungalows create havens for families to enjoy quality time. 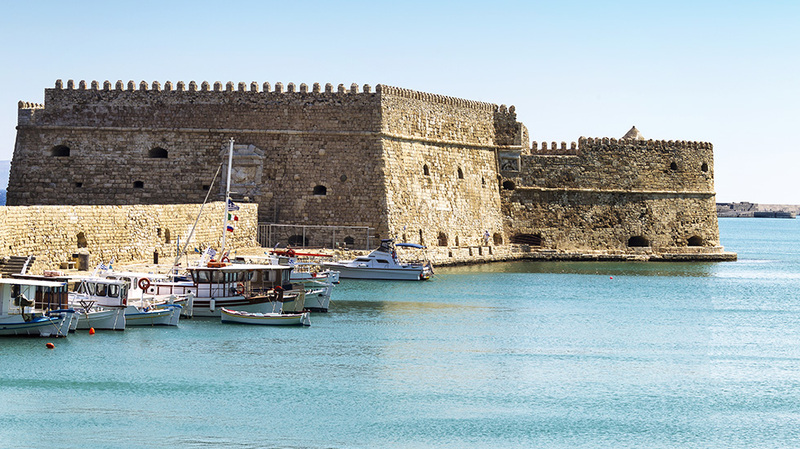 Crete is everything you wished for -and more. After all, would you expect anything less from the land that nurtured the most powerful god of Olympos, Zeus? History, culture, nature, nurture. Holidays in Heraklio region are incredible, breathtaking, exciting, surprising, relaxing, inspiring: exactly as a vacation should be. The Heraklio region has Crete's most important and fascinating archeological sites. 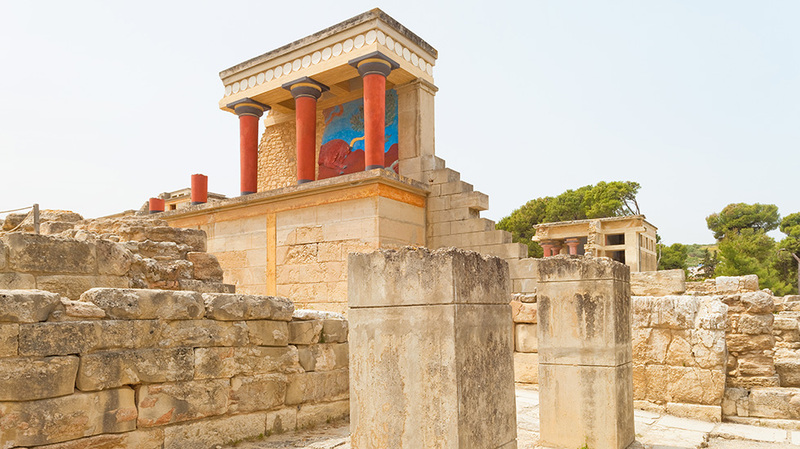 The island's rich & unique cultural heritage comes alive when traipsing through the Minoan palaces of Knossos, Phaestos, Malia & Gortyna. The many treasures unearthed at these sites are in the exceptional collection of the Archaeological Museum in the city of Heraklio—the island's capital. 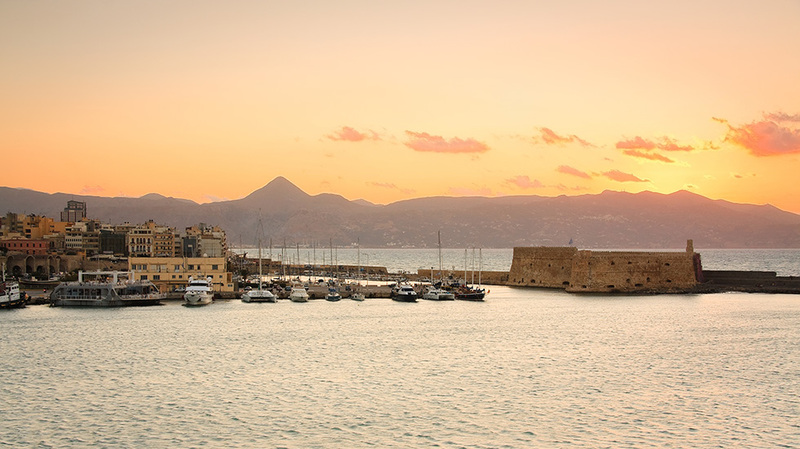 For more Heraklion information, please contact the Guest Relations department at the hotel. Whether you’d prefer to explore on your own or enjoy the view in chauffeur-driven comfort, the Guest Relations Officers will arrange your sightseeing, transportation and reservations, and tailor your itinerary. Book your room online and enjoy entrance fees to museums, ticket to Heraklion sightseeing Tour open bus & reductions on meal plans! The pre-eminent Minoan settlement and one of the most famous archaeological sites in the world. The second largest city of Minoan Crete 62 km south of Heraklio. Grecotel's fairytale traditional farm in Rethymno, just 1 hour drive from the hotel, live a unique culinary experience, tasting diverse seasonal dishes based on the fruits of the land and the legendary nutritional Cretan cuisine.